Remember when there was a dearth of celebrity worship shows? Neither do we. Here’s an article from our January 4, 2004 issue. America is facing a huge crisis of gargantuan proportions the likes of which haven’t been seen in some time: the shortage of celebrity worship shows. Entertainment industry experts proclaim this year could be dire for celebrity obsessed Americans. Industry insiders have mentioned that electronic tracking devices will soon be implanted into all celebrities so that reporting on their activities will be much easier. Trials have already been performed on such top celebs as Anna Nicole Smith, Pauly Shore and Victoria Jackson. Marilu Henner even has a twenty-four hour channel documenting every phase of her life. 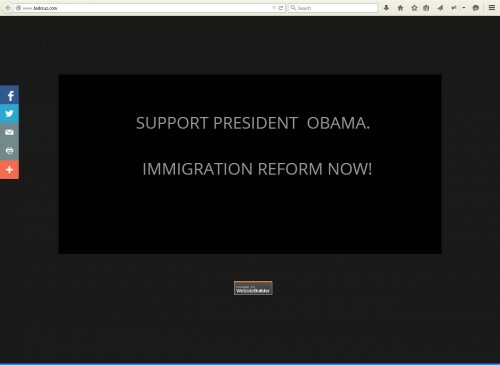 Back in December we posted about how obnoxious the Republicans were being about President Obama’s immigration executive order. We also posted about their claims of Obama being an imperial president despite having the fewest number of executive orders of any two term president going back one hundred years. One thing we failed to mention is that none of the four major news networks decided to cover the President’s executive order. Let me repeat that; NONE. ZILCH. NADA. NULL. Hmm… we think that’s a fairly odd way for the ‘liberal media’ to behave. We would think a ‘liberal’ media would televise every moment of a supposedly ‘liberal’ president’s important executive order concerning immigration reform; touting it as the greatest event ever. But, not one of the four major news networks, ABC, NBC, CBS or FOX(big surprise), covered the event. 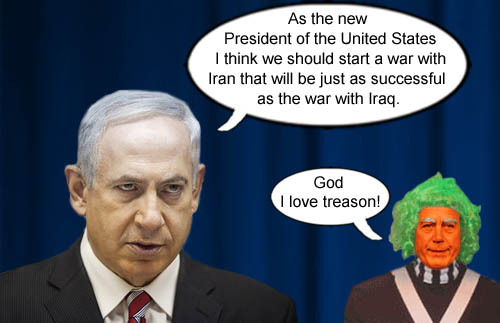 Now the Republican Noise and Fear Machine has its sights set on probable 2016 Democratic Presidential candidate Hillary Clinton. They’ve already been whining about the Benghazi non-scandal. Now they’re crying about Hillary Clinton using a personal server for government email correspondence as Secretary of State. We’re not trying to sugarcoat Clinton’s handling of her email; she blundered. But it’s no worse than when good ol’ Dubya lost millions of emails in 2007, which the supposedly ‘liberal’ media conveniently glossed over. Or the fact Colin Powell and Karl Rove have used personal email for their own purposes. 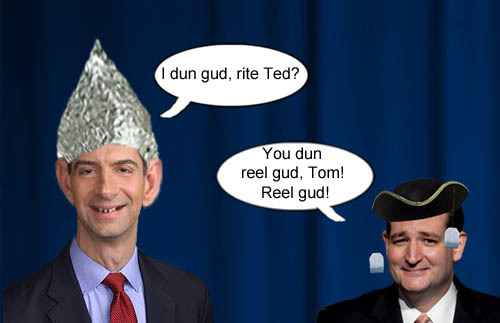 Or that former Florida governor Jeb Bush, the leading Republican candidate for President in 2016 and Dubya’s brother, had some email problems of his own, using personal email to discuss troop deployments and security issues. Could it be that the ‘liberal’ media is just a great big con job by the biggest, most well funded, propaganda artists since Joseph Goebbels’ propaganda machine in Nazi Germany? Nah, come on! 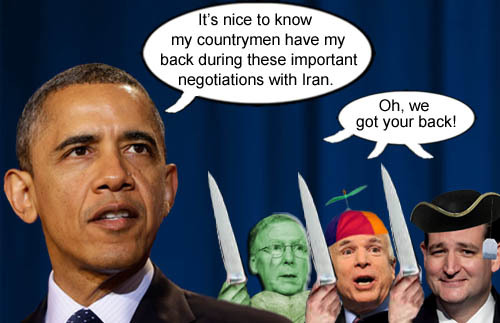 Just like their stupendously stupid letter to Iran, the Republicans are just joshing with us. Pretty funny, eh? 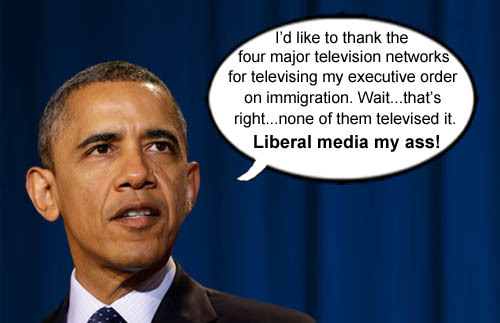 President Obama takes time to thank the ‘liberal’ media for their generous coverage of his important immigration executive order back in November 2014.